326.04 sqft. - 532.00 sqft. What is it that you pay for when you buy a new home? The location, the amenities, the quality of construction. Yes sure! But most importantly you pay for the Space. The space within those four walls that you want to call your very own. And there is no reason you should be compromising on that. At Ravitej you don’t! Ravitej is our endeavour to offer comfortably spacious yet affordable homes for discerning home buyers. Drawing from our experience of over 25 years, homes at Ravitej are smartly designed to address practical requirements of home owners. The location of Ravitej, too has been carefully chosen to ensure that you are within easy reach of industrial areas, hospitals, schools, markets and public transport. 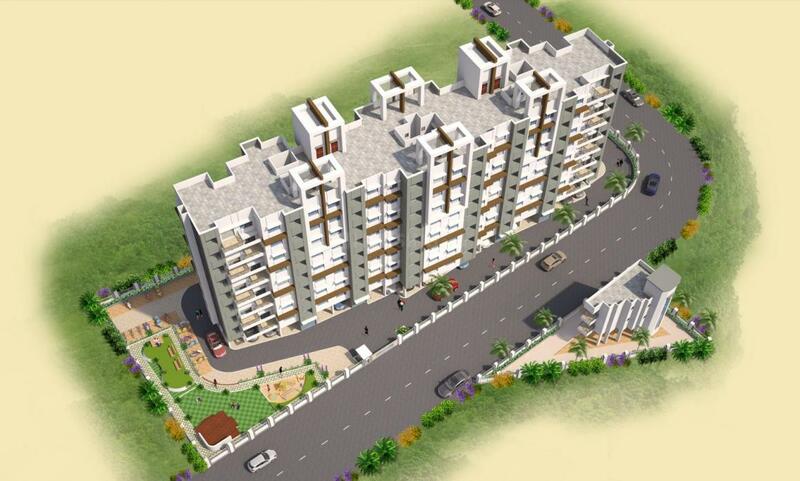 At Ravitej you can choose from a 1BHK or 2BHK layout. Each home designed and built with the same attention to detail using materials from reputed brands tested for quality and durability. Ravitej offers space not just on the inside but also on the outside, with amenities such as landscaped garden and a children’s play area. 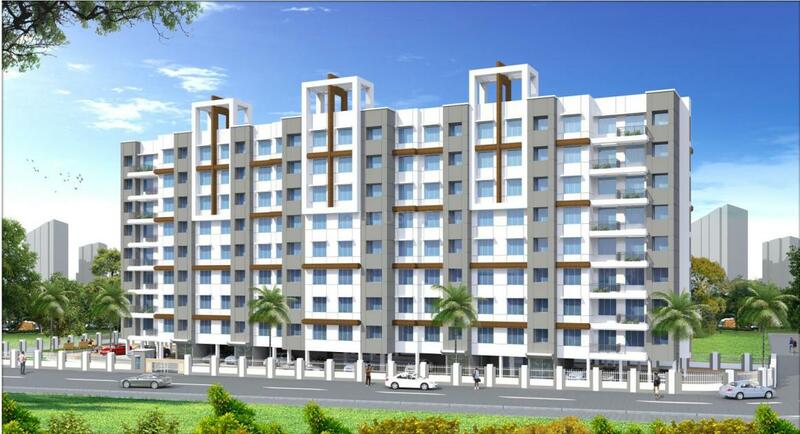 With just 98 apartments, Ravitej has space for a select few! Go on and make this space your own. We understand that a house is not just 4 walls but a space where lives are built and memories are made. To make this an enriching experience Guaranteed Specifications provide a premium living ambience and superior quality finish to every corner of the house. RCC framed structure – Earthquake. Sand faced external plaster . Vitrified Ceramic flooring (2’ x 2’) with skirting . Rustic flooring in terrace . WPC , Water resistant, Door Frames for Toilets & Rooms. Solid Wooden door frames for main door. Cylindricals locks for wc/bath & room. Night Latch for main door. Aluminum Sliding windows ( Powder coated). Fire Fighting as per PCMC rules. Good quality electric switches . TV & telephone points in living room . Lifts in wings A and B with Generator back up. One door bell point for each flat. Granite kitchen lintel platform with stainless steel sink. Tile dado upto lined level along platform . Rustic flooring in toilets/bath/WC . 7ft. Dado for toilets/bath/ 4ft. Dado in WC . Good quality CP & sanitary fittings . Hot & Cold water mixer . Oil bond distemper internal paint . The Maruti Group is defined by two words that make all the difference-Quality and Excellence. What began as a humble enterprise in 1985, has unfolded a success story of vast measures; one that has been led by the vision and guidance of its founding directors, Sunil Israni and Rajan Israni. The mantle of growth is now being carried forward by the second generation of young and dynamic leaders. With two and a half decades of creating landmarks bearing their unmistakable stamp of perfect form and feature in Navi Mumbai, the Maruti Group now brings to Pune, its unique offering. The team of Civil Engineers and Management Professionals that has had over 25 years experience in the business, boasts of assured quality and excellence, in all projects completed till date. 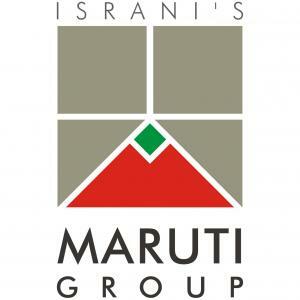 Every project at The Maruti Group is seismically qualified, that provides for a certain level of durability and strength, not just to the construction, but to the thousands of families residing in it. Clarity in principle, and transparency in operations and business ethics, has enabled Maruti to successfully unite the suppliers, sub-contractors, associates and its customers under the umbrella of satisfaction. Timely possession has remained its hallmark and thousands of happy customers and over 15 lakh square feet of construction bear testimony to the dependability and distinction of the Maruti Group.